Family Law - McGraw Law Firm, P.A. 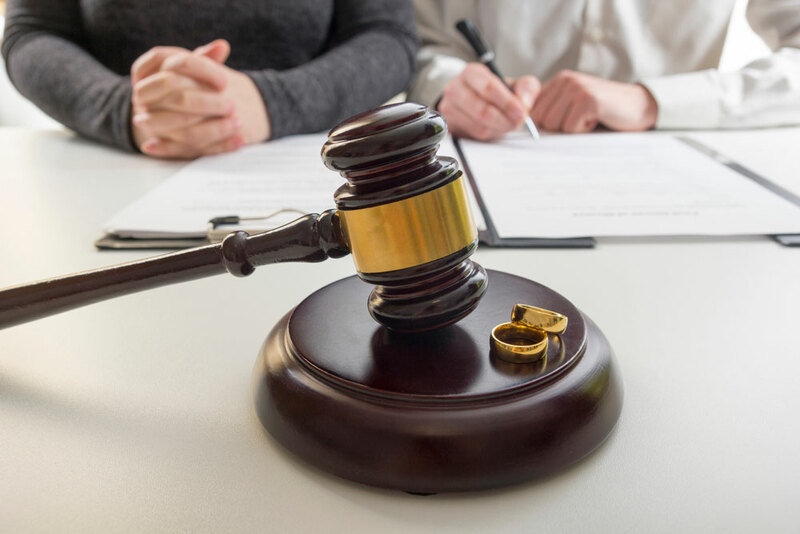 Our firm handles a full range of Divorce and Family Law matters including marital dissolution (divorce), legal separation, premarital agreements, paternity, child custody, child support, spousal maintenance (alimony), Orders for Protection, and property division. Marital Dissolution – We represent clients in matters ranging from uncontested divorces with few assets to contested divorces with complex child custody, support, and complex marital asset issues. No divorce is too big or too small. Custody – We represent mothers, fathers, grandparents, and other relatives in contested proceedings involving Guardian ad Litems, custody evaluators, and evidentiary hearings. We also represent litigants in forms of Alternative Dispute Resolution including mediation and Early Neutral Evaluations. Child Support – Our firm represents custodial and non-custodial parents in connection with establishing appropriate child support amounts, modifying child support obligations, and collecting delinquent child support obligations. Spousal Maintenance – We negotiate temporary, rehabilitative, or permanent awards of spousal maintenance (alimony), when appropriate. We also represent clients in pursuing and defending post-decree modifications to spousal maintenance awards. Domestic Abuse Proceedings – We represent petitioners and respondents in connection with Orders for Protection. We also advise clients regarding the appropriate circumstances for obtaining an Order for Protection while also in the midst of a marital dissolution. Division of Complex Marital Estates – In connection with the marital dissolution process, we assist in 1) discovery and documentation of marital and non-marital assets; 2) determining appropriate valuations of assets including privately owned business stocks, bonds, annuities, or retirement accounts using actuaries, business valuation experts, and accountants. Please be advised that any and all material contained herein is for informational purposes only, and is not offered as legal or any other advice on any particular matter. Transmission of this information is not intended to create, and receipt does not constitute, an attorney-client relationship between McGraw Law Firm P.A. and the user. No client or other reader should act or refrain from acting on the basis of any matter contained herein without seeking appropriate legal or other professional advice on the particular facts and circumstances at issue. McGraw Law Firm P.A. is not responsible for any third party content or links which can be accessed through our site either on purpose or by mistake from our webmasters. It is the sole responsibility of the user to confirm the information is both up to date and reliable for their particular circumstances at hand in the event they choose to represent themselves.